Here's your chance attend a Yule Ball of your own! Harry Potter fever is back thanks to Fantastic Beasts: Crimes of Grindelwald. But if you’ve always been a Potterhead, dreamt of visiting Hogwarts, or craved for Butterbeer, here’s your chance to experience a bit of the Wizarding World for one night. Patronus Events, a company that specializes in Harry Potter-themed soirees, is teaming up with Privatus Private Dining and Plato PH to recreate the iconic Yule Ball for fans to enjoy. Happening on December 14, 8:00 p.m. at the La Castellana in Intramuros, attendees can expect the venue to be decked out in festive Hogwarts decor and a dinner buffet no wizard can resist. From Molly’s Magical Meat Pie (Ron Weasley’s fave!) to Gillyweed salad, the menu created by Privatus and Plato PH is peppered with Potter references—and they’ve even got their own handcrafted Butterbeer! To make the experience even more legitimate, Patronus strictly requests guests to come in formal attire—be it dress robes or gowns. Luckily, their Instagram account is filled with inspo if you’re not sure whether to cop Hermione’s pink tiered chiffon dress or go a little crazy like Bellatrix Lestrange’s tattered garb. 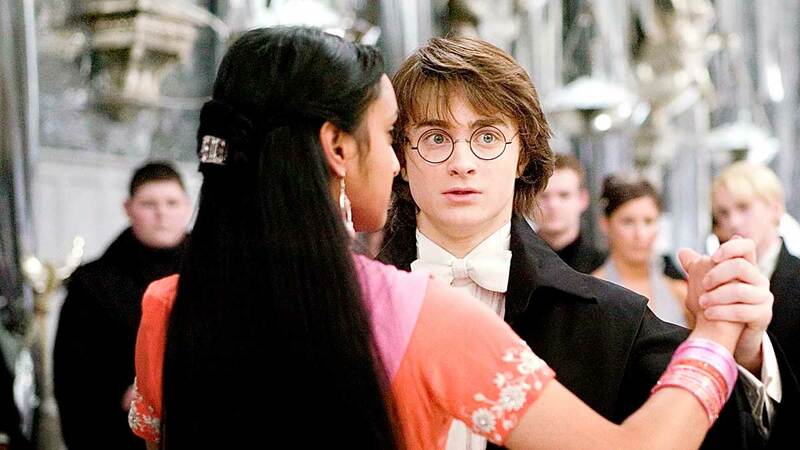 Just make sure you can dance in them though, because a live band will be playing music from all the Harry Potter films for the entire evening! We’re definitely raising our Giggle Water-filled glasses to that! For Yule Ball inquiries and reservations you can click here; or contact Eis Garcia, Chief Operations Officer (COO) of Patronus Events, Inc.: cel. no. 0917 636 2272; or e-mail patronusevents@gmail.com; or call Jio Capinpin, Chief Operations Officer (COO) of Plato PH: cel. no. 0917 580 5883.